Nothing gives us, at Cabbages & Roses, as much pleasure as seeing our customers wearing our clothes from seasons past. So much so, that we thought it would be fun to connect our blog and Facebook friends from around the world in a fun social media competition. All you need to do, is. . .
Join our email list on our blog, and like us on our Facebook page to post a photograph of yourself – or someone else – wearing a Cabbages & Roses outfit from seasons past. All entries will be carefully judged and the winner will receive a £250 gift voucher to be spent at Cabbages & Roses via our website. 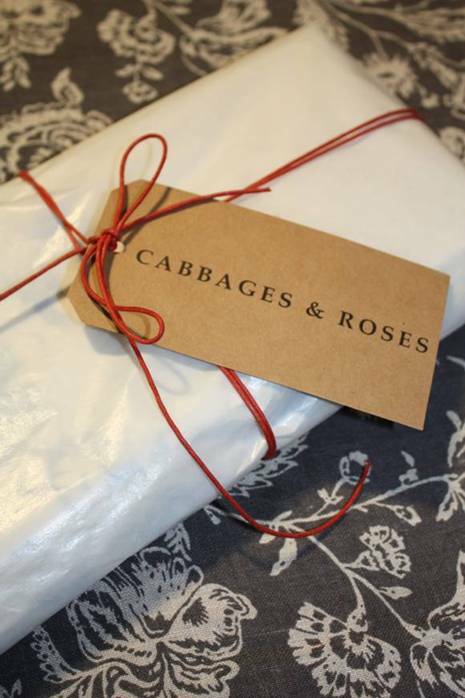 In anticipation of our new website we are announcing an exciting Facebook promotion, Cabbages & Roses Website Countdown. We will be promoting a Daily Fashion on Facebook for an additional 10% discount. The discount code provided in each wall post is for online orders only, and is good for 24hrs from the time of the post. Below we are showing a selection of fashions that are included in the Cabbages & Roses Website Countdown, but please go to our Facebook page to see each Daily Fashion. As the sale season comes to an end, we thought we would give you a few of our best sale season deals this week.